The following pictures are from a recent trip to North Wales in search of some R&R after rolling off a year-long project at work. Taken in Llandudno, apparently Wales’s largest resort. Its absolutely beautiful! We struck luck we were visiting when they had good weather but the temperature drops very quickly when you walk up the beautiful mountains in search of the views. Although our hotel was on the sea front we actually didn’t have a sea view room but still had stunning views of Snowdon in the distance which was iced with snow on the tips. We were due to visit Joey(pictured below) in Wrexham but couldn’t see any decent hotels in the vicinity so I thought if we were going to drive 5 hours to Wales I would like the views to start of my morning just right. So we ended up in Llandudno having picked it randomly on the map as it was by the sea front. We got there just before midnight on Saturday, 1st March but could still tell the place was going to have a wow-factor in the morning…Stepping outside the hotel to blue seas on a sunny Sunday, we were not disappointed. On the way back to London we drove to Wrexham to see Joey, my boyfriend’s friend, we were treated to a private musical session. Once Joey starts playing you are immediately hit with goose bumps. The strums were just a real treat! Below is one of the band’s videos featuring his sister whose the lead singer of their band, which also includes their younger brother. They have been touring around Europe and the Americas recently. 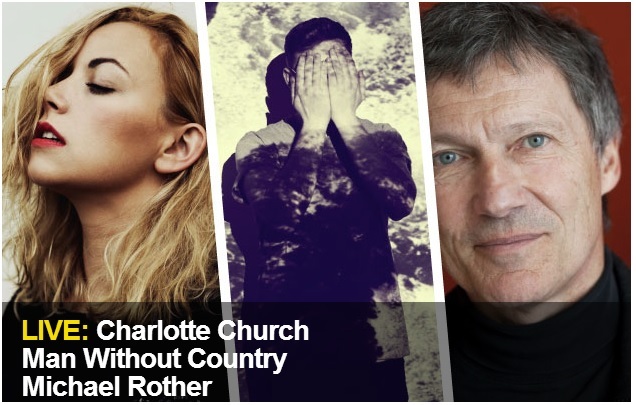 Heal The Last Stand will also be playing at the Wales Music Festival next month which features headlining artists such as Charlotte Church. If you are in Wales or are a lover of song and willing to travel the distance for a good show then info and tickets here! 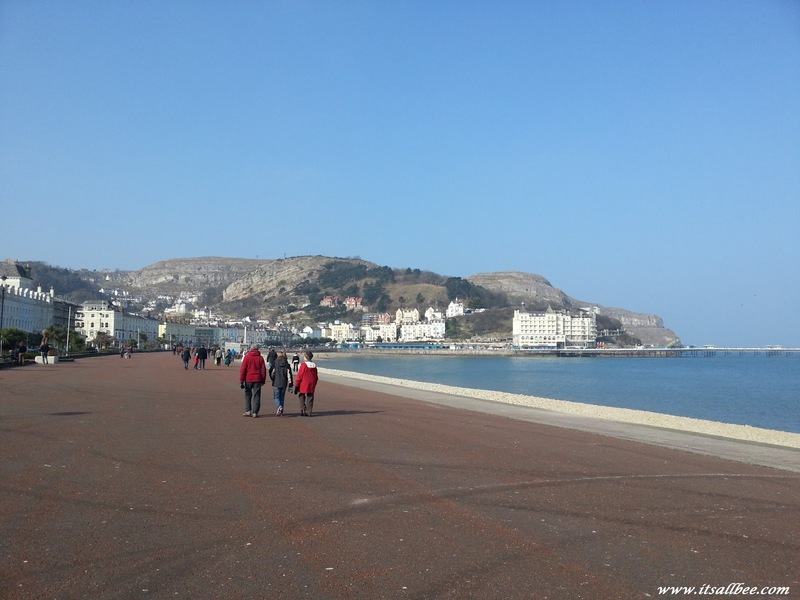 Llandudno is rich with history and linked to the monarchy. If you are into your hiking, it has fantastic trails and the views to boot. You will also spot a lot of wooden sculptures of characters from Alice in Wonderland as as the town has links with the Author Lewis Carroll. If you still have energy after the hiking then you might try your hand at the ski slopes or snowboard center. I leave you with a photo essay of Llandudno. More Pictures here. Enjoy! By the sea all the worries wash away. This was in the cafe that is half way down Marin Drive which over looks the Irish Sea. North Wales looks absolutely beautiful! Wow! spectacular views 🙂 Thanks for sharing. Found you on Blog hop. This place is amazing. Darn, it really makes me want to travel, see places like this.